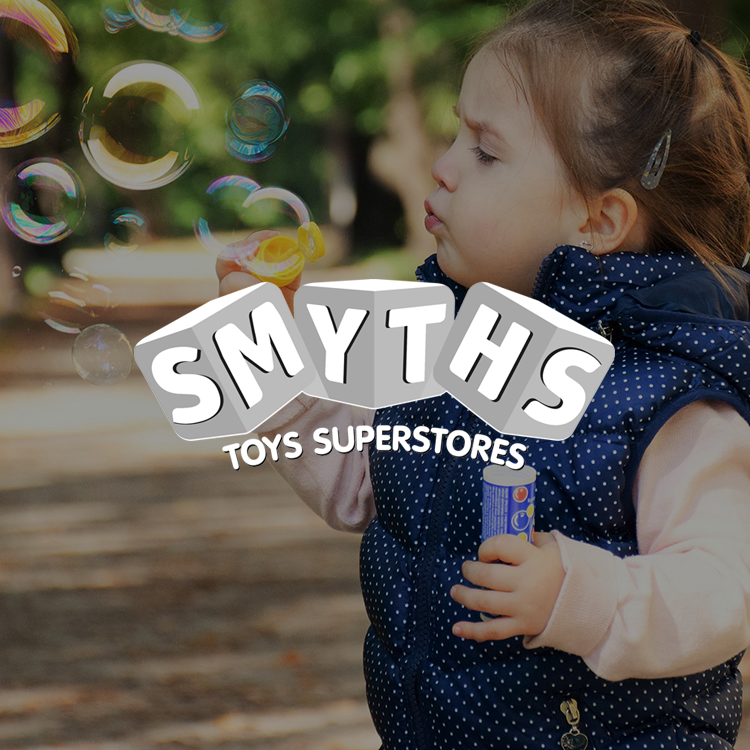 Smyths Toys is Europe’s largest toy retailer, with over 200 stores across Ireland, UK and Europe, employing more than 6,500 employees. They are dedicated to encouraging learning and developing creativity in children and provide a wide range of toys, baby products, outdoor equipment and video games. Smyths Toys have been using Totara now for nearly two years. 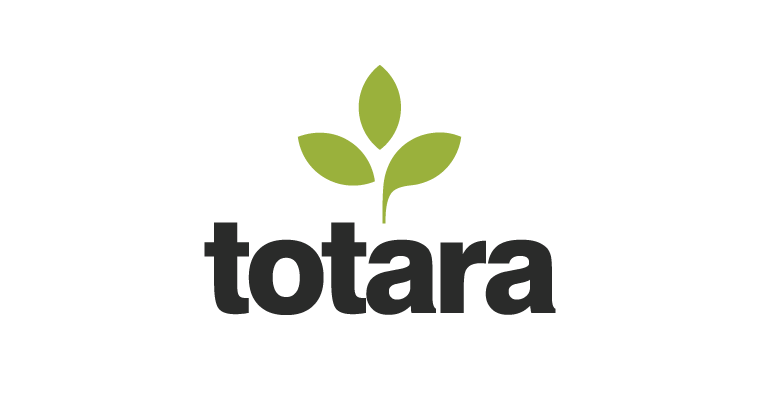 Recently a decision was made to upgrade from Totara 2.7 to Totara 11. Strategically, the decision to upgrade was primarily to avail of the GDPR functionality, however as the conversations evolved and following detailed analysis undertaken by Smyths Toys and Enovation, it was agreed to port the custom development of the Smyths Toys incident tracker into Totara. 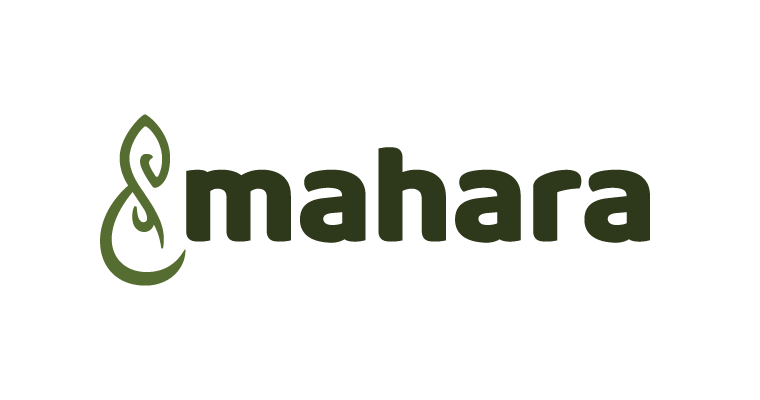 The decision was taken in order to consolidate functionality in one portal and to avail of reporting and permissions features in Totara 11. Previously, Enovation had been engaged by Smyths Toys to develop a custom plugin to allow store managers to record incidents relating to health & safety and products. 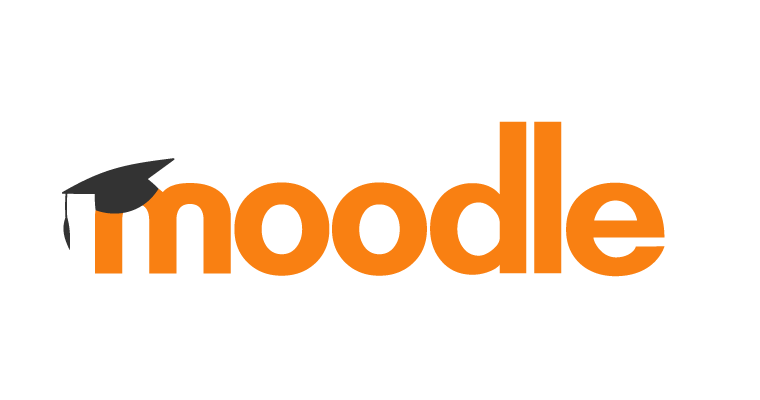 This plugin was originally developed on Moodle prior to Smyths Toys migrating from Moodle to Totara. So, a key aspect of this upgrade included using the hierarchy of Totara to assign access to incident tracker to store managers and configuring reports that were restricted to relevant store managers and HO staff. 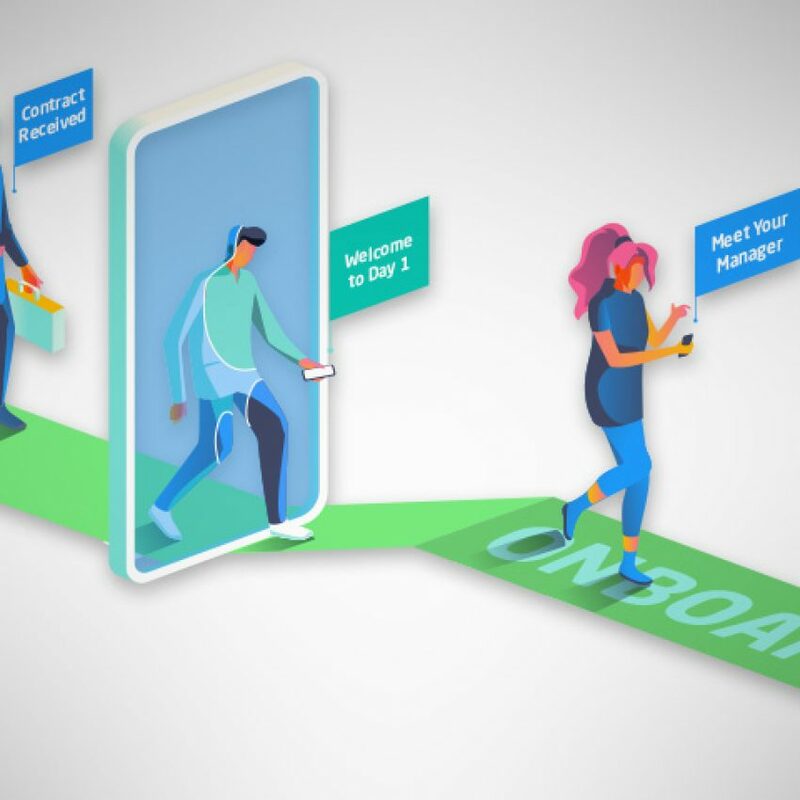 Detailed user permissions go beyond role-based access management, so users only see the information they need, and data remains secure. This has saved countless hours of exporting and manipulating data in multiple spreadsheets. In addition to the above, multiple enhancements were made throughout the site to enhance the user experience and onboarding process. 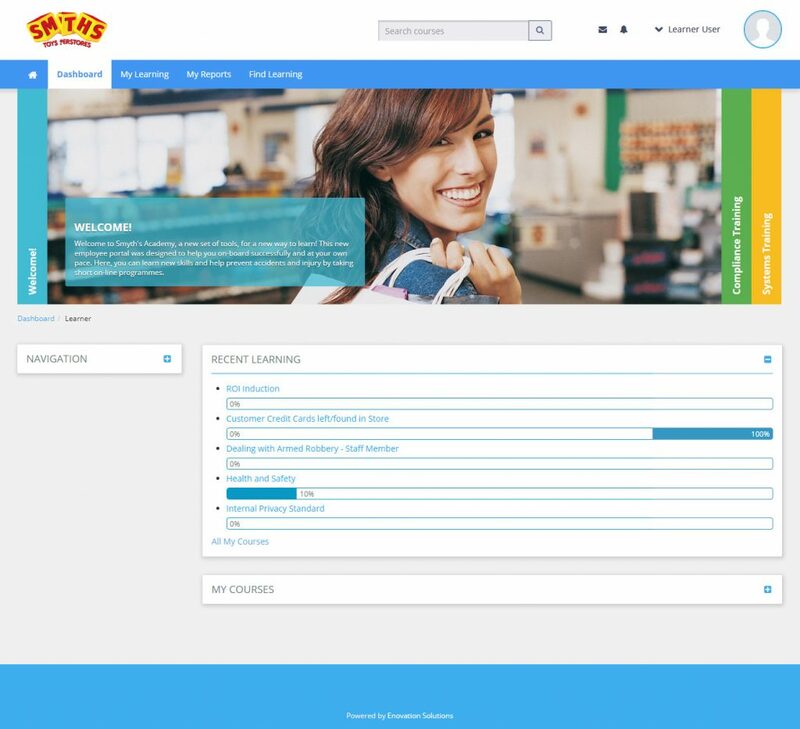 As part of the upgrade, Enovation implemented its own responsive custom theme, branded to match Smyths Toys brand guidelines. 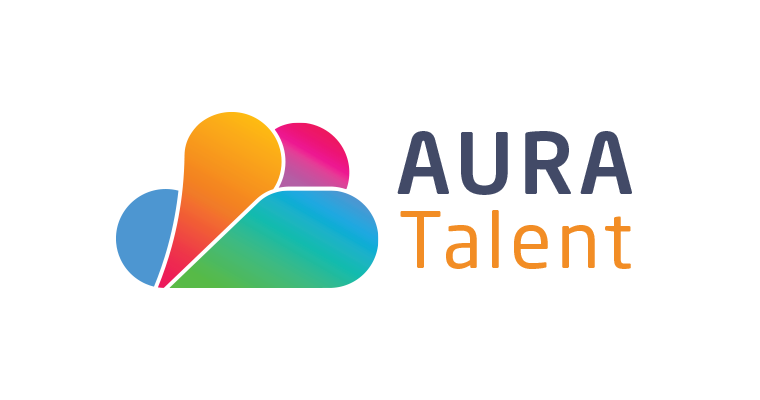 Enhancements to the new employee registration form allow validation against required fields, minimising mistakes by end users and making the onboarding more efficient. The upgraded and enhanced training portal, which is managed by Enovation within the Smyths Toys’ data centre, is now further embedded within the organisation and is a critical business system.  The successful partnership with Enovation ensures the solution will continue to serve the eLearning and compliance needs of the organisation as they continue their expansion. Smyths Toys has a strong commitment to customer satisfaction and quality. Using Totara Learn, Smyths Toys ensures that the same unique customer experience is consistent throughout all its stores by delivering up to date and relevant training to all employees. It is important that all new and existing employees develop the necessary skills and knowledge across all areas of the business. Equally important is the welfare of its employees and customers and in this regard, all employees follow a personal learning plan to ensure all compliance related training is completed. Smyths Toys is very happy with the Totara system, especially with the support given by Enovation. The system is logical and easy to use. 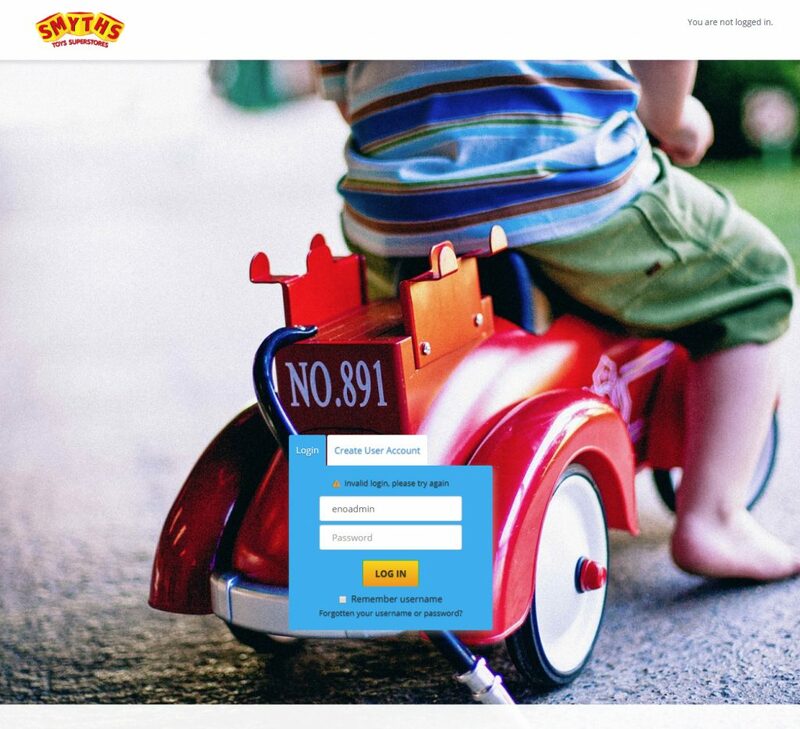 Totara has transformed the way Smyths Toys embraces onboarding and learning. 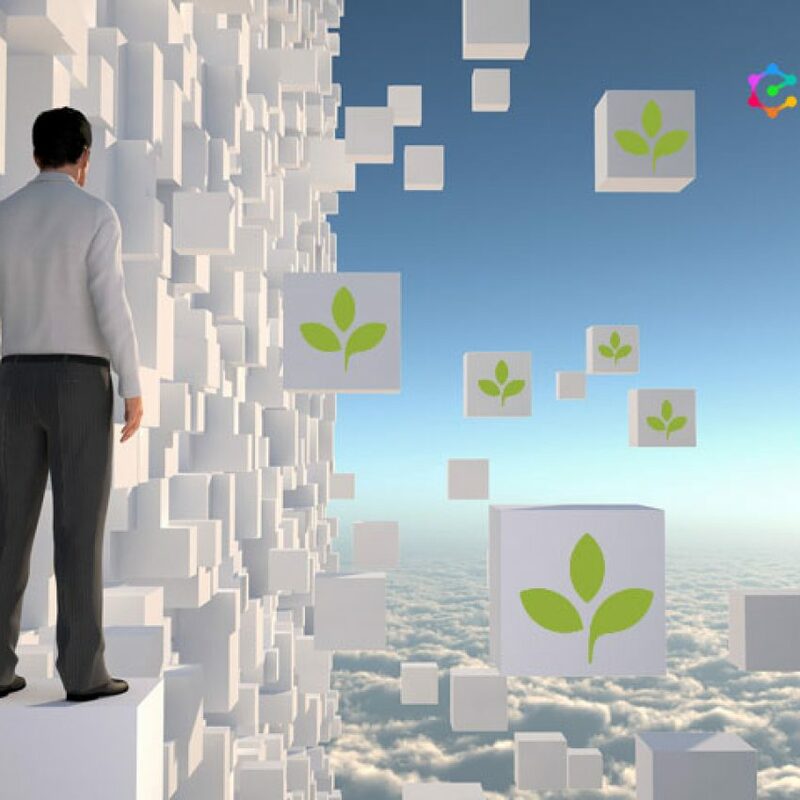 The implementation of this system has had a significant positive impact on the Company. We can now onboard employees quickly and effectively, with very few errors. We can also effectively manage and monitor training across multiple sites, which was previously a paper exercise. 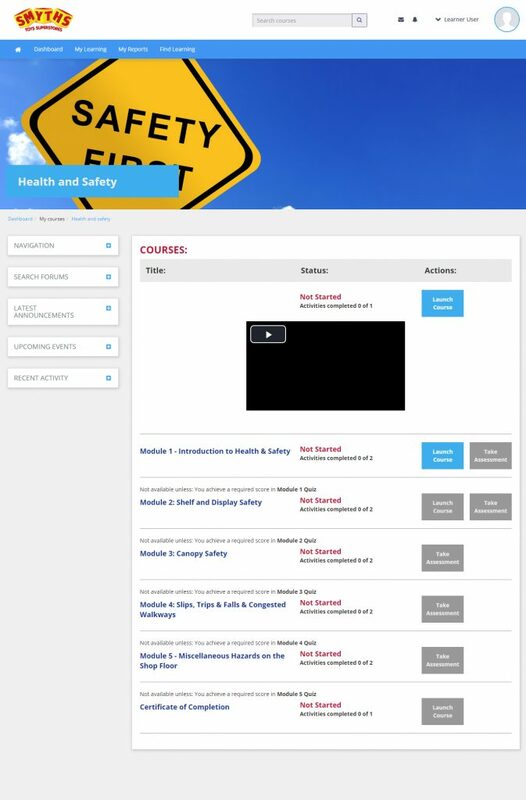 Smyths Toys is delighted with its upgraded Totara Learn platform. 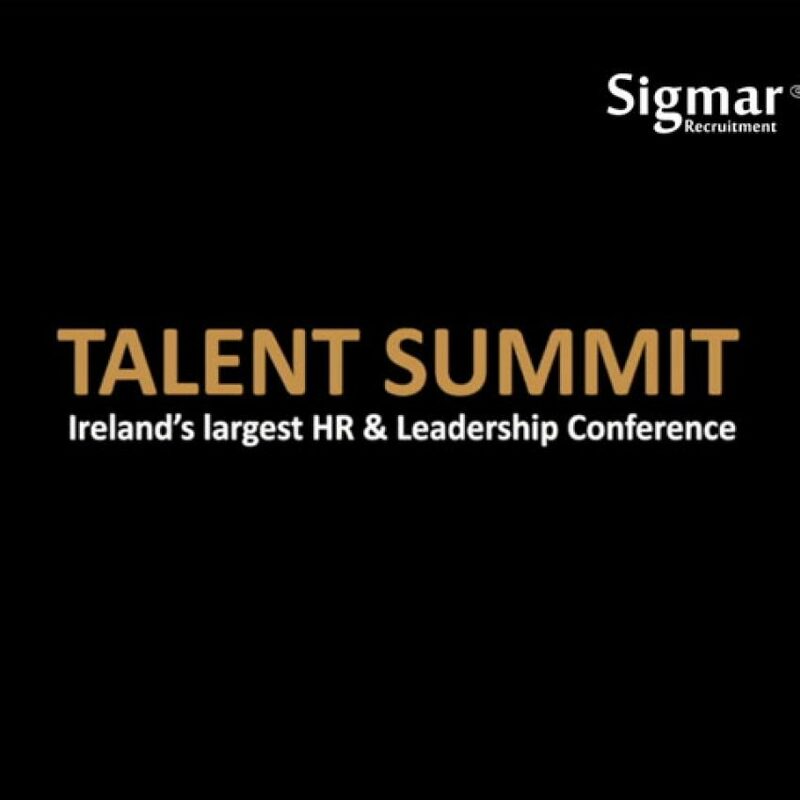 The key benefit is that it enables them to onboard more than 2,000 seasonal staff a year quickly and easily by reducing manual effort. Their 4,000-permanent staff are also moving efficiently through their learning programmes, meaning that over 6,500 employees a year benefit from the new LMS. 6,500 Smyths Toys employees registered on Smyths Academy across the Ireland, Northern Ireland and UK. Company-wide reporting across a range of compliance, knowledge and customer learning programmes and incidents using Incident Tracker. Face to face workshop bookings for all business areas using Seminar Manager. 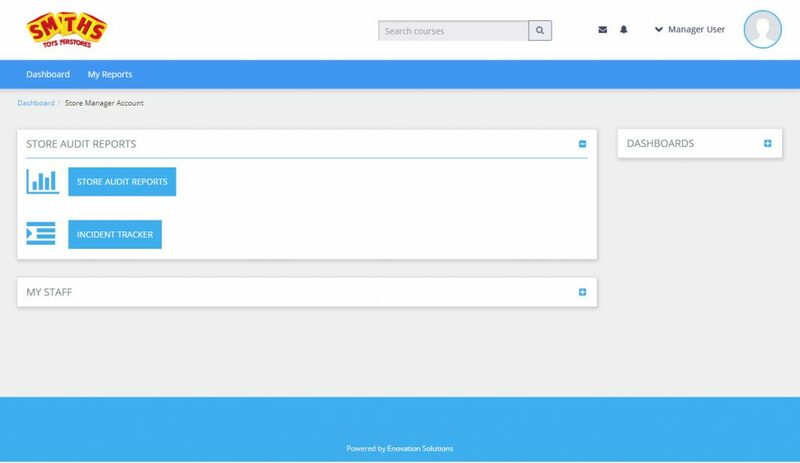 Learners now have a single go-to-place for all their learning needs, beginning with onboarding.